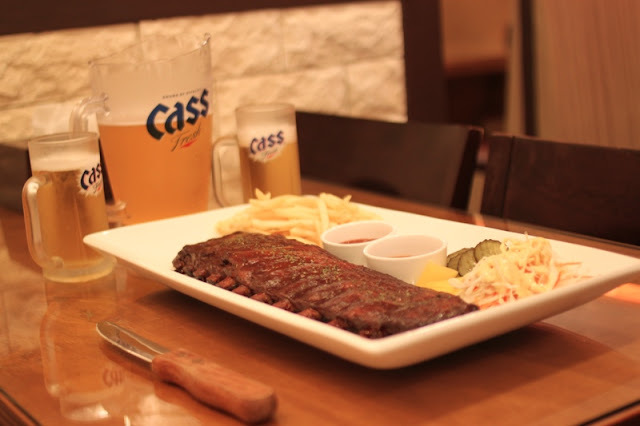 Recently, I was invited by Danner to enjoy some authentic, Memphis-style BBQ Ribs at his restaurant in Bangbae: MKB: Memphis King Barbecue. The idea of eating real memphis barbecue was invitation enough and I headed over there with a few friends for a meal. The atmosphere is nothing special, but it is bright and clean. We were greeted by the owner, Danner and he told us a bit about the restaurant. 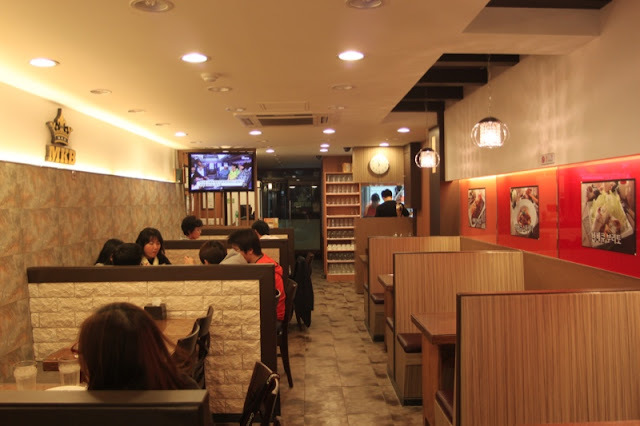 He said that he and his parents started the place back in July and their goal was to bring Memphis-style Pork Ribs to Koreans. These ribs are imported from Memphis Tennessee after they are smoked for 4 hours and coated in a rich bbq sauce. 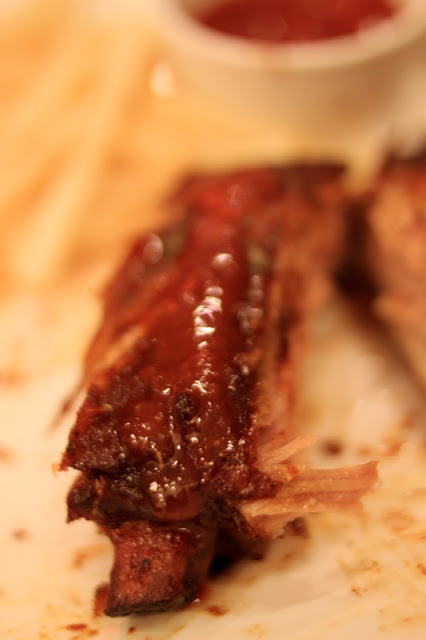 The ribs are humongous, meaty, and the meat was fall off the bone tender. 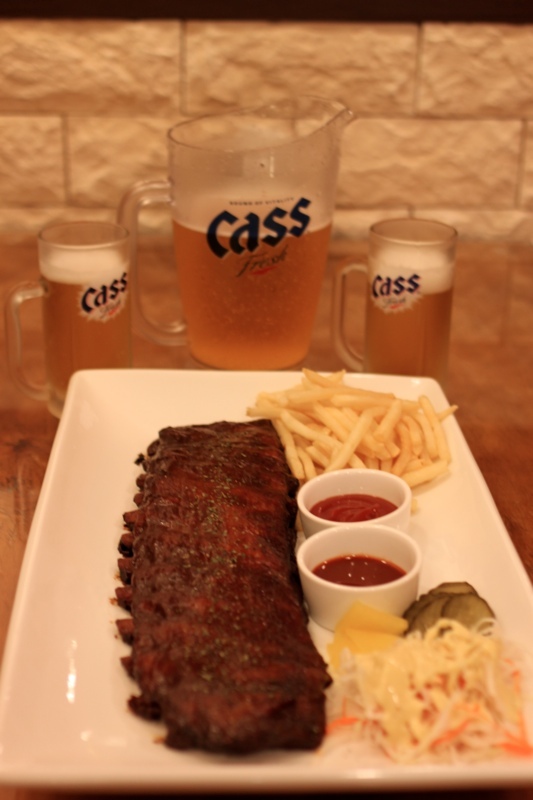 A full rack of ribs with crispy shoestring fries and slaw is only 25,000 won! Seriously, they are enough for 3 people and with beer, it is a wonderful night out. 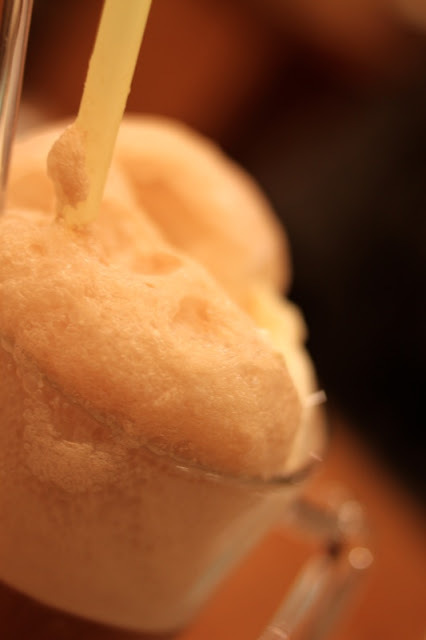 They also have a great coke float. 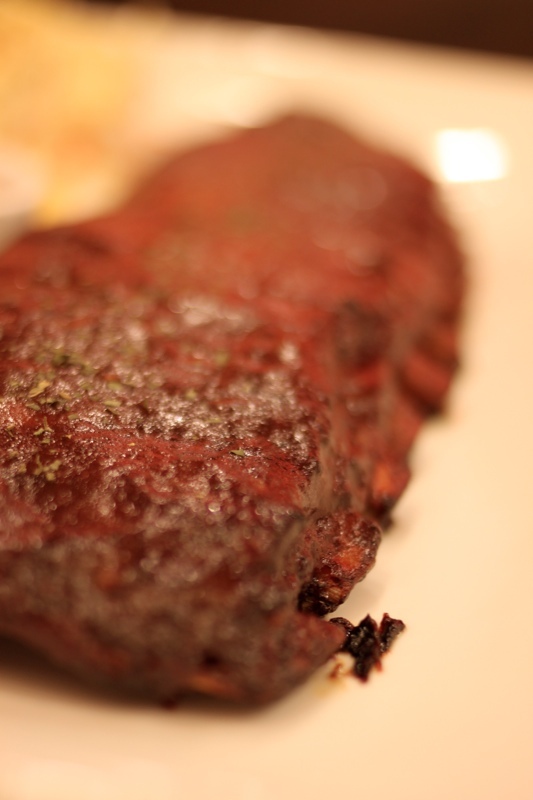 The rest of the menu is ok, but I recommend you stick with the ribs. 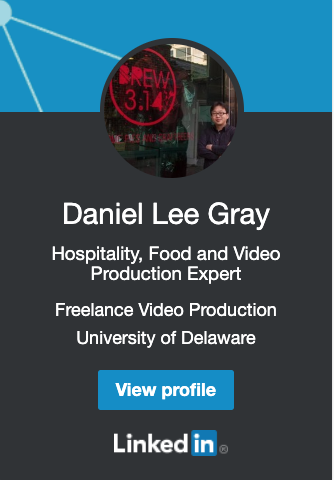 Their specialty BBQ sauce is excellent. 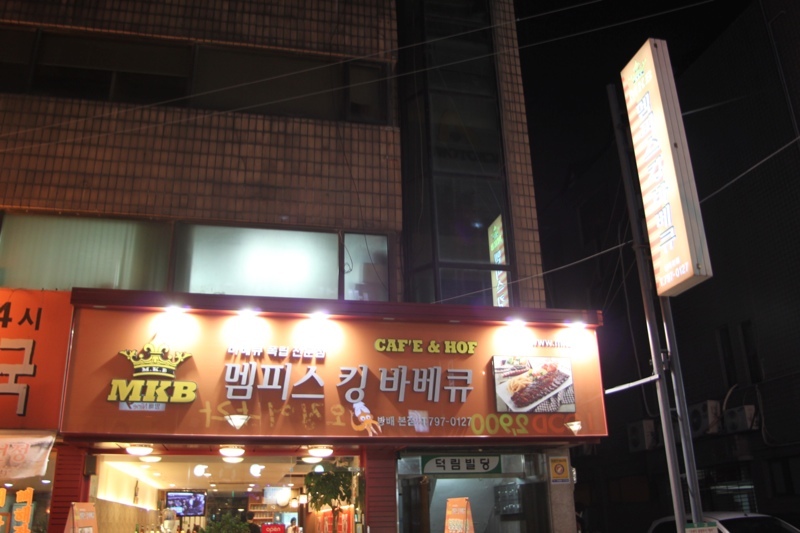 It's located out of Bangbae Station (Green Line, Line 2) out exit 3. Go down the alley and make a left at KB Bank and a right at Acro Tower. If you get lost, give Danner a call at 02-797-0127.